Preparations are Underway for Expedition 360! Exp359. Son meilleur profil !! The education officers for Expedition 360, Lucas, Marion, and I, have made our travel arrangements and we are set to board the JOIDES Resolution on December 1st! As part of my preparation I have had the opportunity to speak to teachers and students in my school district about Expedition 360. 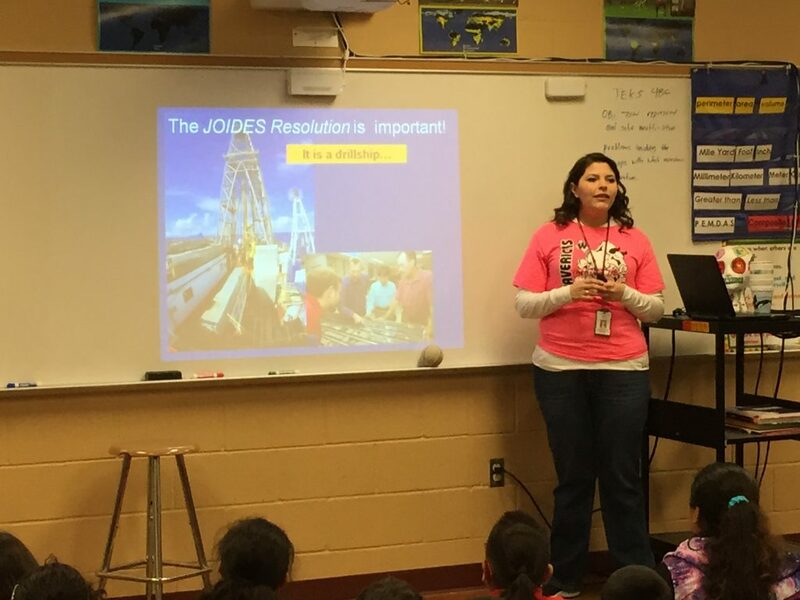 Students in Eagle Pass, Texas learned about the JR and how it collects sediment cores. Schools are already signing up for live interactions and you should too! Visit here for more information.